Learn how to INFLUENCE others in just 10 minutes! Does speaking in public make you want to vomit? Fear no more! 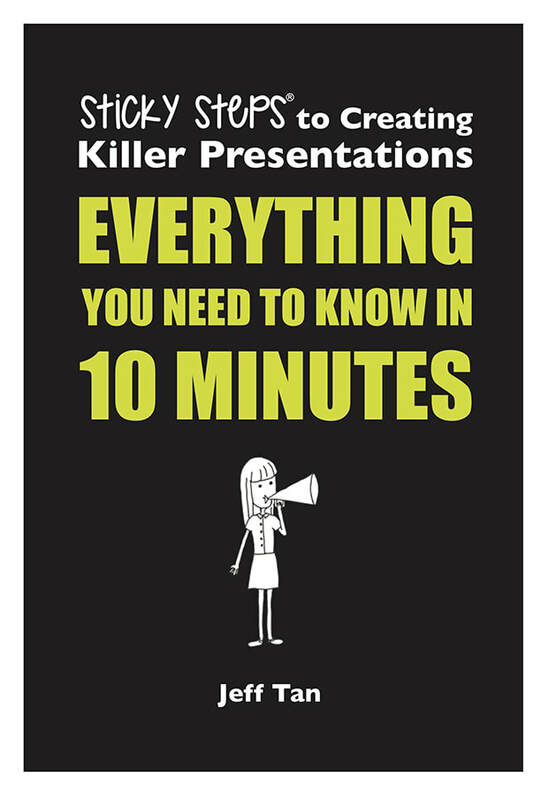 Become a presenting PRO with our FREE eBook and you’ll be on your way from nay to yay in just 10 minutes. Get it HERE.